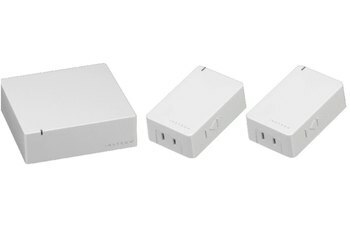 The Starter Kit includes the Insteon Hub, but is cheaper than purchasing the Hub on its own. Insteon does not charge a monthly fee for its service. 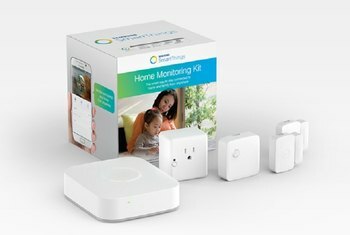 Insteon has added HomeKit compatibility to its newest devices, which allows it to work with products from other manufacturers. 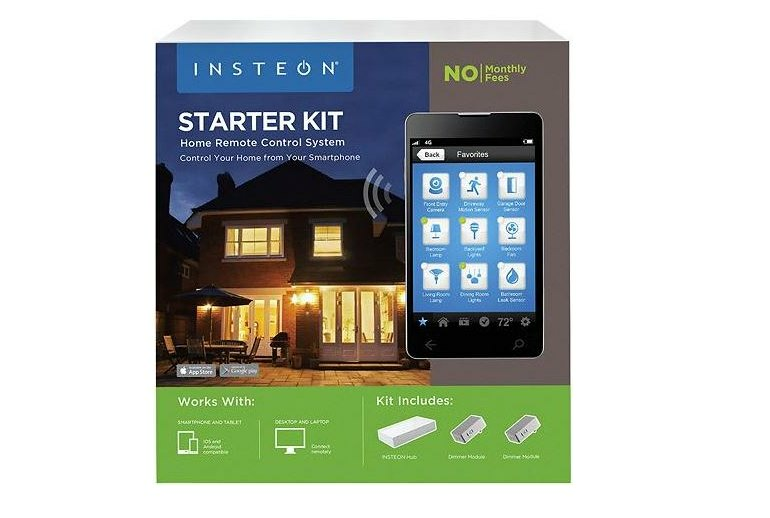 Insteon's smartphone app can be difficult to use. Adding a variety of products to your home automation system can be expensive. 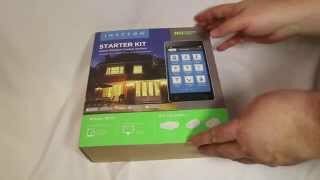 Installing some of the Insteon products can be difficult and time consuming. 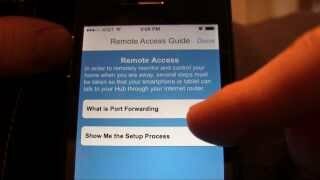 Looking for an inexpensive way to ease yourself into the world of home automation? 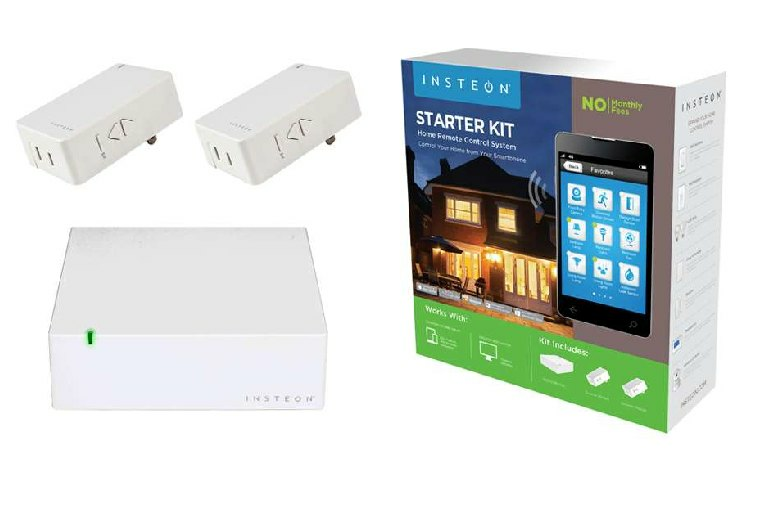 Look no further than the Insteon Starter Kit. The Starter Kit includes Insteon’s Hub and two LampLinc dimmers. Together with Insteon’s free smartphone app, they allow you to automate two lamps. While that may not sound terribly exciting, it’s an important first step, especially since the Hub serves as the foundation for connecting future Insteon products, which include thermostats, door and window sensors, automated wall outlets, and more. 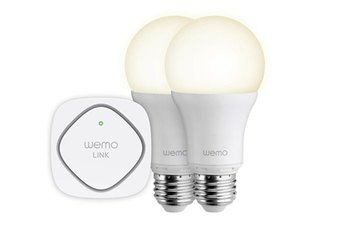 You should temper your expectations here, as the Starter Kit, with its two LampLinc dimmers and the router-esque Insteon Hub, will only allow you to automate a pair of lamps. 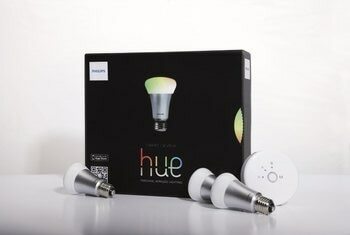 Insteon’s inventory of connected-home components is deep and wide in most areas, yet it offers only three types of connected LED bulbs—and those are expensive. The Insteon tabletop controller worked flawlessly with the Insteon modules: Lights turned on and off without fail. 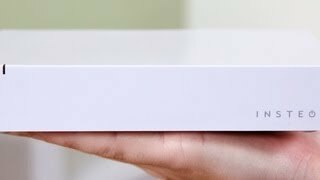 Getting started with the Insteon Hub is a simple and fast process. In fact the easy setup process may leave you a little overconfident in the system—a feeling that may be lessened as you get further into configuration. 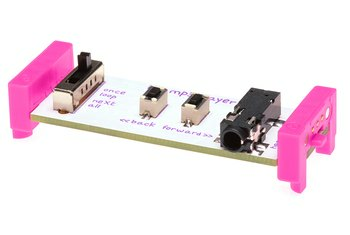 Of course, most people will simply want to use an app to control most things, but we did miss having physical controls and it was the most unusual absence of the package.